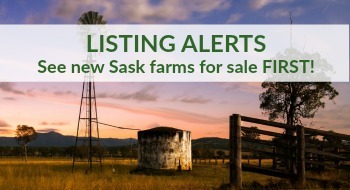 Thinking of selling farmland in Sask? To obtain the highest price possible for your farm we take a proven strategy that Adam has developed over the past 250 real estate sales. It combines both the latest technology and pro-active approach to find as many buyers as possible. MLS - When you List your Land with me it goes on the multiple listing system. Meaning I work with all Realtors in a Co-operative. Your property goes on 1000+ websites. Some real estate agents do not participate in the multiple listing system. Drone - I have a drone that takes high definition photos and videos of my listings from the air. Many of my buyers purchase land sight unseen these photos/videos provide re-assurance and ultimately means a quicker and easier sale for the you. Database of Buyers - I can pull buyers from my database based on specific criteria in your listing to ensure that the right people know about your land immediately once we list it. This undoubtedly leads to a quicker sale for you. Assistant - I have an assistant who supports me with administrative duties. This allows me more time for extraordinary customer service and to be working directly on finding you the perfect Buyer for your land. Negotiate on your behalf - most sellers are not aware of all the factors affecting the marketing of their property. Buyers quite often are not comfortable dealing directly with the Seller. This situation leads to lost opportunities for sales. Code of Conduct - Realtors ® are committed to providing a high level of service to you and to selling your property Realtors ® are bound by a strict code of ethics and as such Sellers and Buyers know that when they use a Realtor ® they will be treated Honestly & Truthfully. Realtors ® get paid when you sell – When your property sells, for the price, terms and conditions you accept, only then does your Realtor ® get paid. Commissions cover all expenses incurred by the Realtor ® / Brokerage during the listing period and selling process including all advertising, promotion, travel, office, showings etc. If the Listing contract expires prior to the property selling, there is no cost to the Seller. 8. Advertising - I will continually advertise your property in all mediums until it is SOLD. 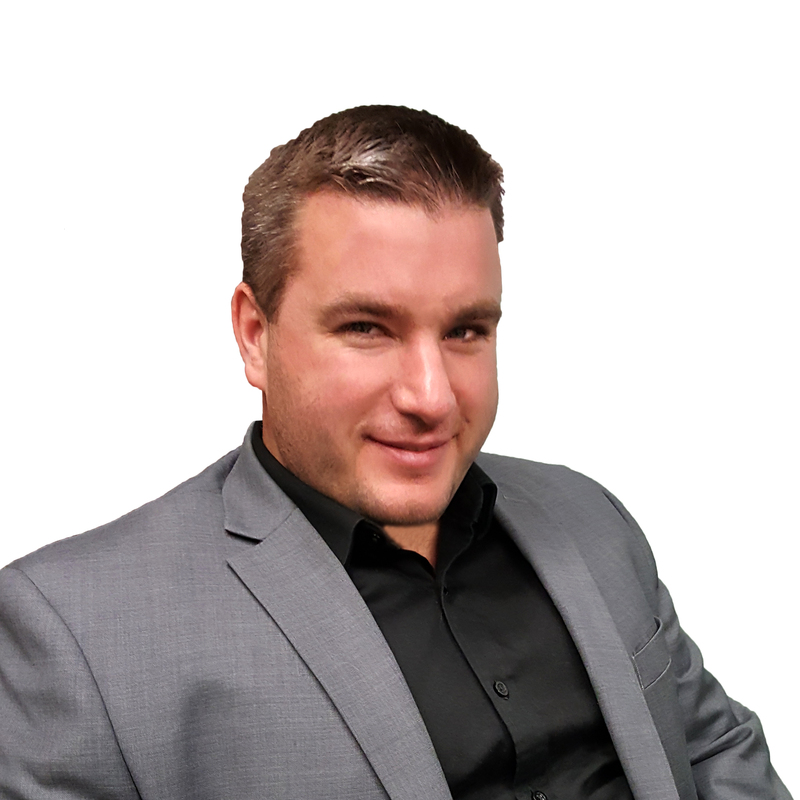 Adam Hungle (Farm Realty Expert) - Century 21 Dome Realty Inc.
Adam was born and raised in Saskatchewan, Canada and ingrained with a farming background from his Father and Grandpa. The Hungle Family Farming roots go back to the the early 1900’s. Starting out with a half section in the early days, the family farm slowly grew to a total of 11 quarters in the Holdfast area. Adam has been selling real estate for 11 years. He got his start from his dad Ken Hungle who was selling real estate. Ken got diagnosed with multiple sclerosis in 2006 and asked Adam to help him with his business. Adam was currently working at John Deere and agreed to start in real estate. It was slow at first and quite a struggle as there is quite a learning curve in being a successful real estate agent. Fast forward 10 years and Adam is in the top 5% of all realtors in Saskatchewan (Sask). Adam has made over 250 sales and specializes in selling farm land and acreages. He contributes his success to his dad Ken who taught him the value of hardwork, honesty and always treating people fairly. 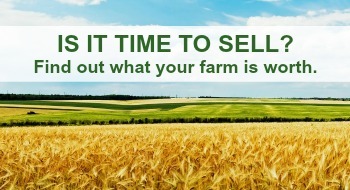 If your looking to buy or sell farmland in Saskatchewan call a local expert.